1ST - 5th may 2019 SALE OPEN NOW! WANT 50% OFF THE ART PRINTABLES ON ETSY COURSE? GRAB the art printables on etsy course for 50% off here! 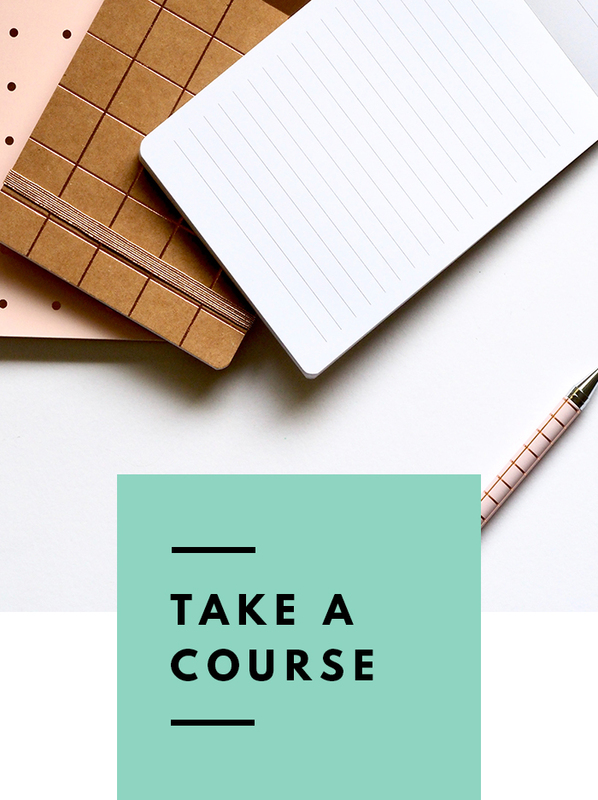 This awesome "Passive Income On Etsy Course" is designed to help complete newbies create their very first easy to manage (and most importantly super profitable!) 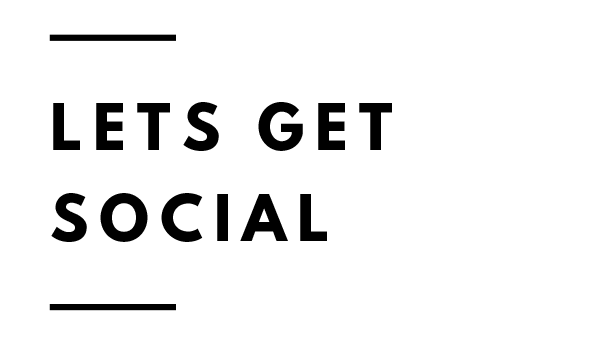 passive income stream that will start bringing them cash in a matter of weeks! How to set up a super fun art printable Etsy shop in a matter of days! How to grow your Etsy shop to bring in steady and reliable passive income every month! Discover all the essential skills you'll need to be able to create online passive income streams over and over again AND build your own passive income empire from the comfort of your home! GET 50% OFF THE ART PRINTABLES COURSE TODAY! Grab 50% OFF the FULL course and The Private Facebook Group on the 1st-5th may 2019! Yay, I want the course in may! Follow along on my journey to creating financial freedom and get started growing your own passive income Pot! I make a full time living (four figures per month) from building low maintenance & passive income businesses online and I'm here to help you stop trading your precious time for money and start growing your own pot of passive income gold as a fun side hustle or to add towards your financial future! FINANCIAL FREEDOM... HERE WE COME! Download the free Ultimate Beginners Guide to Making Passive Income Online here and start your journey TODAY! Ready to discover more about my passive income journey and what i'm doing to grow my online money pot? + Discover fun ways you can create passive income from the comfort of your own home. Gain FREE access to the secret content vault to discover exclusive extra Passive Income Content including D.I.Y tutorials, in-depth blog posts and all my favorite online resources to grow your money pot! Choose from a wealth of FREE and Paid Ecourses to help you START making passive income online, Drive more traffic to your existing platforms and even take you step by step through setting up an easy to manage awesome passive income stream of your very own! Ready to make passive income online? 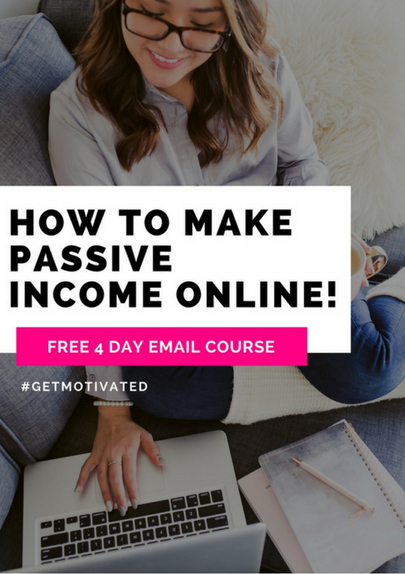 Then grab this FREE 4 Day Video Email Course and discover all the steps you'll need to take to start making passive income online NOW! Join over 200+ passive income lovers who're already on the course and taking simple actionable steps to sky-rocket their passive income! See you on the course lovely. discover more About me here!